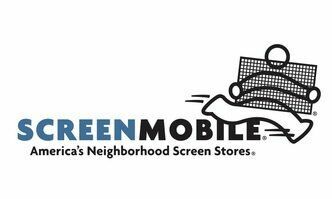 Screenmobile of Dallas is proud to serve Dallas and the surrounding area with high-quality screen products and customer service. They’re a full-service screening company, which sell a large assortment of different screen products for various residential and commercial needs. 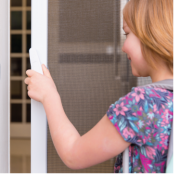 Screenmobile operates out of a mobile workshop that is able to come to you and diagnose your screen needs, and then measure, cut and install the screen on your home or office in as little as one visit! This franchise has been established for 21 years, so you can rest assured that the quality of product and service will be unmatched in the Dallas area. 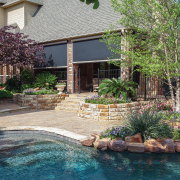 Mirage Screen Systems are a leader in the retractable screen industry and have been innovators since the company was founded in 1997. Quality of product is a top priority for Mirage, along with great customer service that will leave you feeling confident in the investment you’ve made. In order to instill the confidence of our product into our customers, Mirage routinely cycle-tests our screen systems over 250,000 times, which is equivalent to 69 years of regular use. 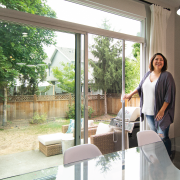 Whether you need to screen in your garage door, or your patio doors, Mirage has you covered for any of your screening needs! 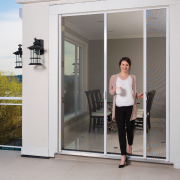 Call Screenmobile of Dallas today at (214)-440-3651 or email them regarding any questions you may have about Mirage Retractable Screen products!